Students take part in Birmingham Repertory Theatre non verbal drama ‘Over The Rainbow. 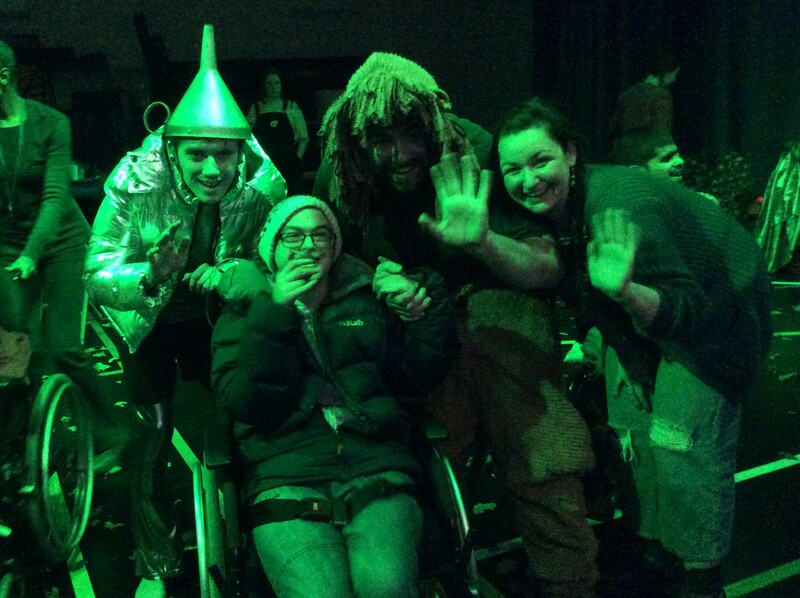 On 11th January we had a visit from the Rep theatre and Strive and Thrive students took part in an immersive, sensory piece of drama based on ‘The Wizard of Oz.’ Students could interact with the sets , the costumes, the characters and the props as they moved around in a carousel experience. It was thought provoking and interesting and the students engaged really well with the experience.